On Saturday, November 18th we are hosting The CrossFit Specialty Course: Kettlebell a potent, action-packed one-day training-intensive experience for coaches and athletes. The curriculum is dense and designed to accelerate your ability to learn, apply and master essential kettlebell skills and drills. 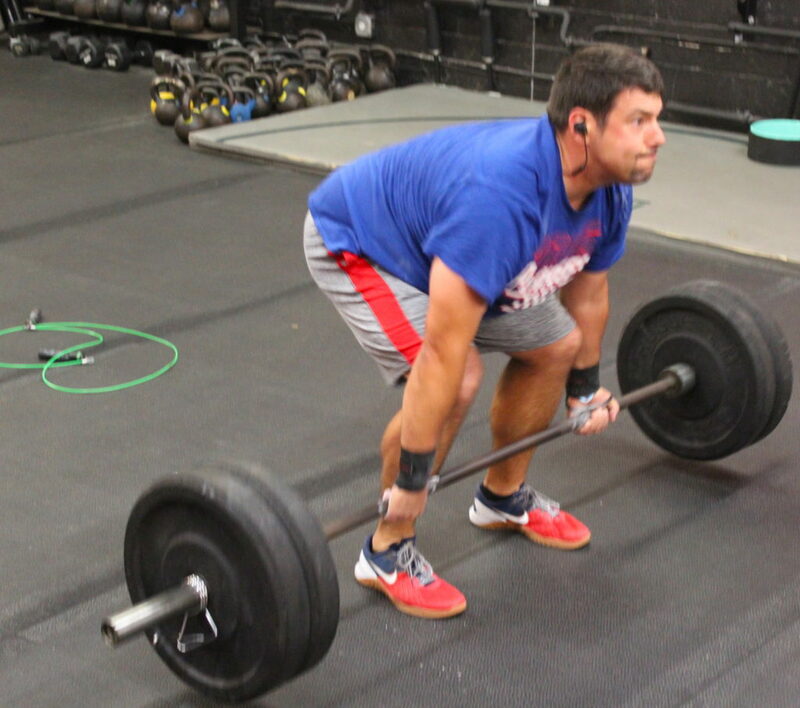 Participants will glean training insights that will add effective variance to their current CrossFit programming, and they will learn to move more efficiently, effectively and purposely, resulting in better performance, overall endurance, and power output.